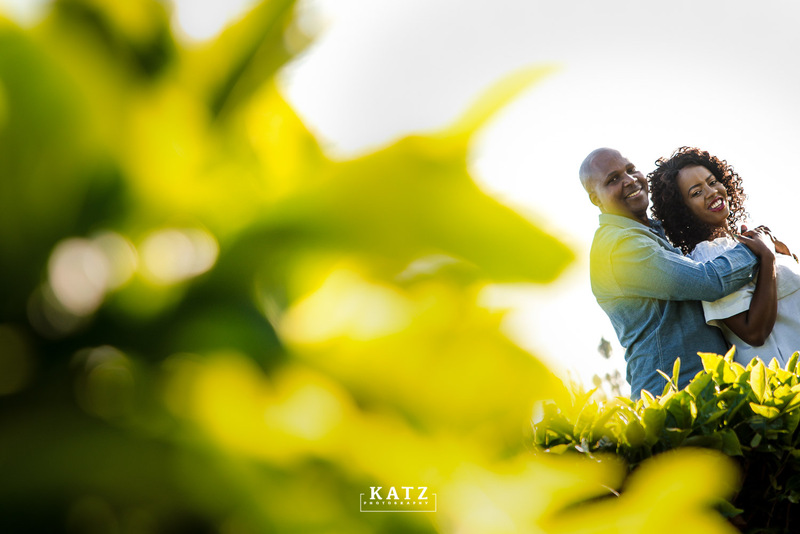 Aren’t we just lucky to be surrounded by beautiful couples…Documenting the love between two gorgeous people is the best job we could have ever asked for and we are always grateful to God for such opportunities. 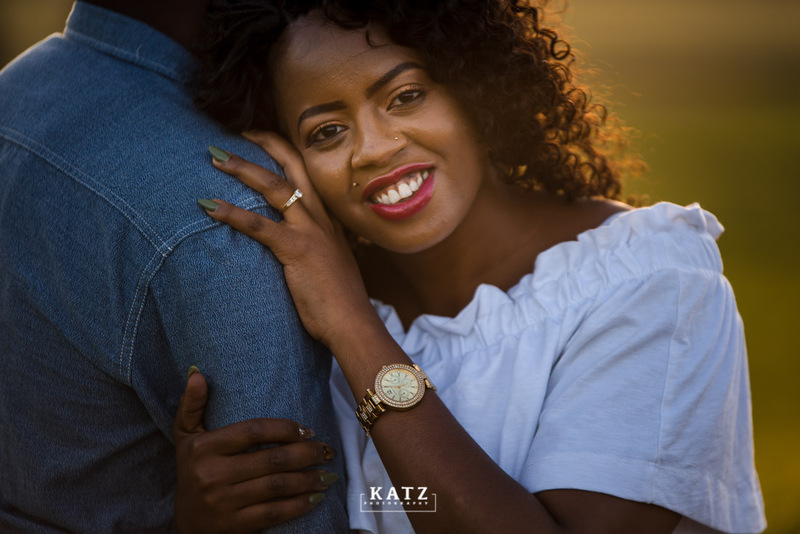 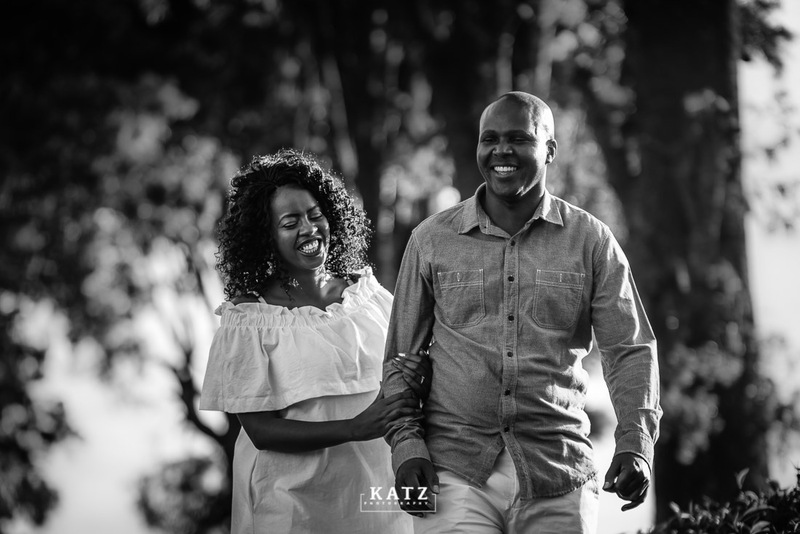 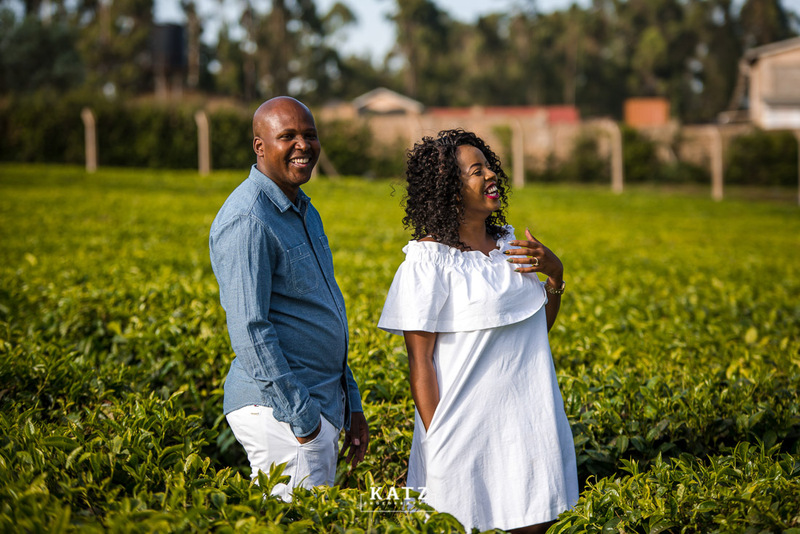 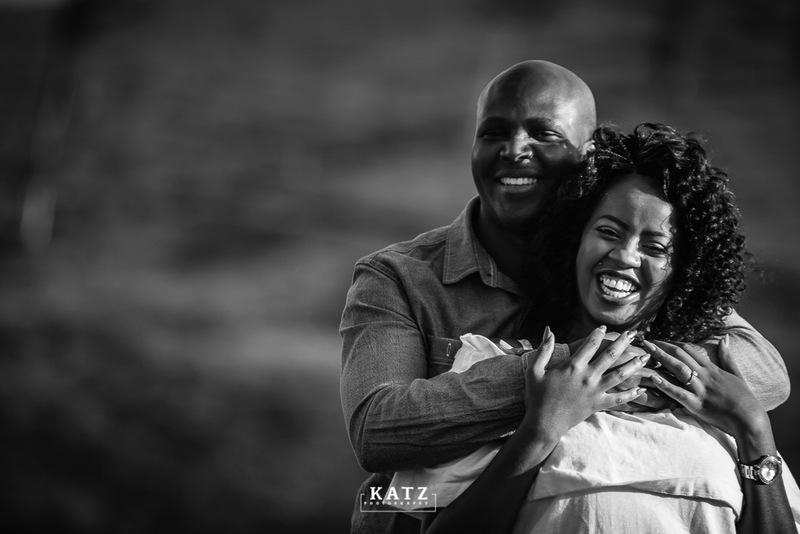 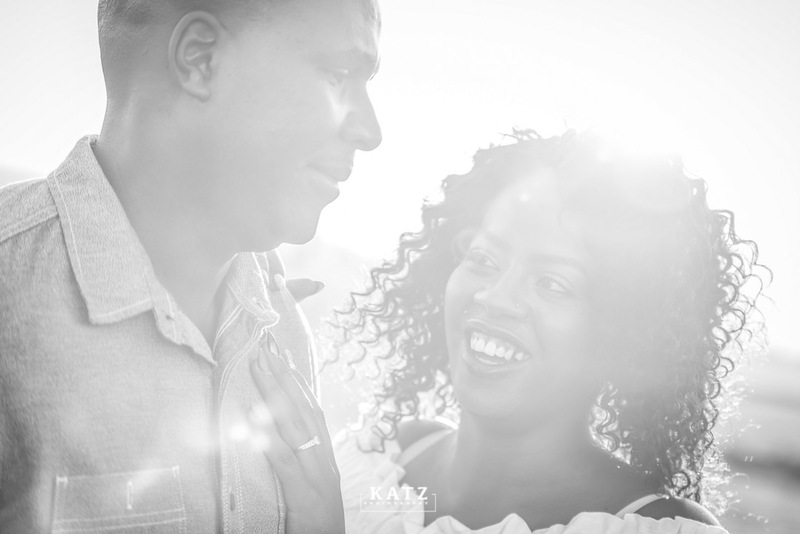 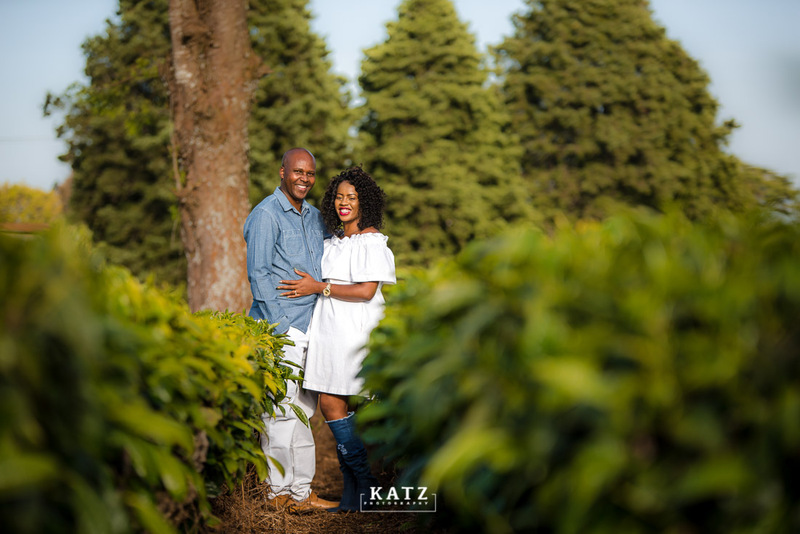 Meet an amazing couple that we’ll be shooting their wedding in a couple of weeks. 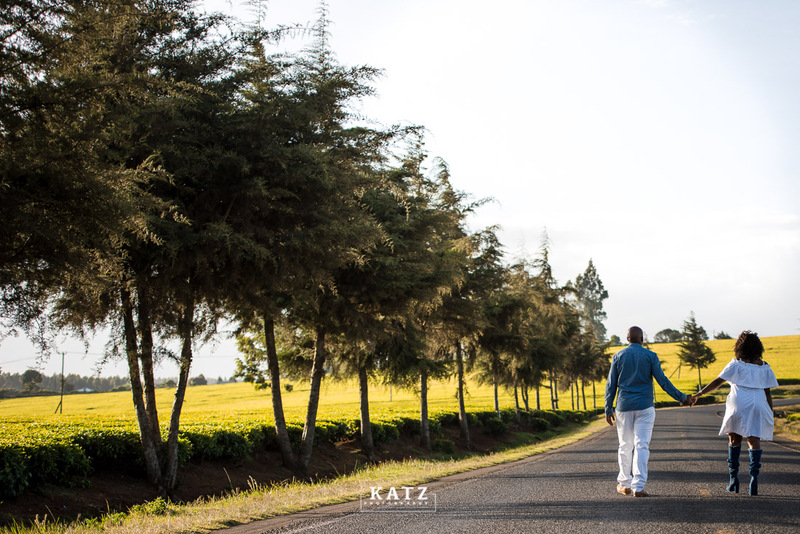 Enough said, here’s a few from a lovely sunset session from the tea farm of Limuru.